currently in preconstruction at 612 North Wells Street, Chicago. 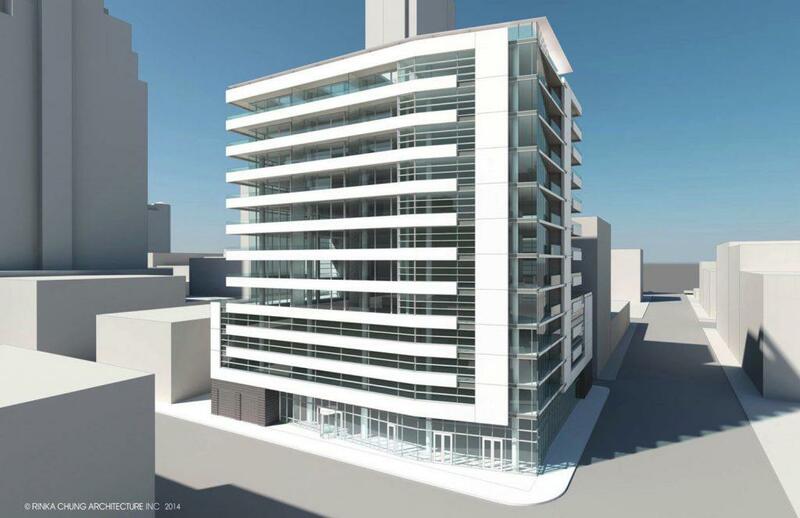 Blanc Chicago has a total of 31 units. Blanc is located amongst premier Chicago nightlife, theatre, and entertainment destinations on the southwest corner of Wells and Ontario at 612 North Wells. Just steps away from the Chicago River, the vibrancy of Michigan Avenue and the bustle of the business district, Blanc Chicago will serve as a friendly mixed-use building and fantastic home for anyone who values the sustainable urban concept of live, work and play. More than just an emerging community of upscale living, River North is THE cultural hub for food, shops and galleries. It's changing the way Chicagoans see Chicago. Blanc is proposed to include retail and restaurant on the ground level, in addition to private and retail parking, and 31 condo units. Talk to us about owning one of these exclusive luxury condominium homes. Availability is limited. Your inquiry will be delivered to the Blanc Chicago sales team, who will send you more information about this development.